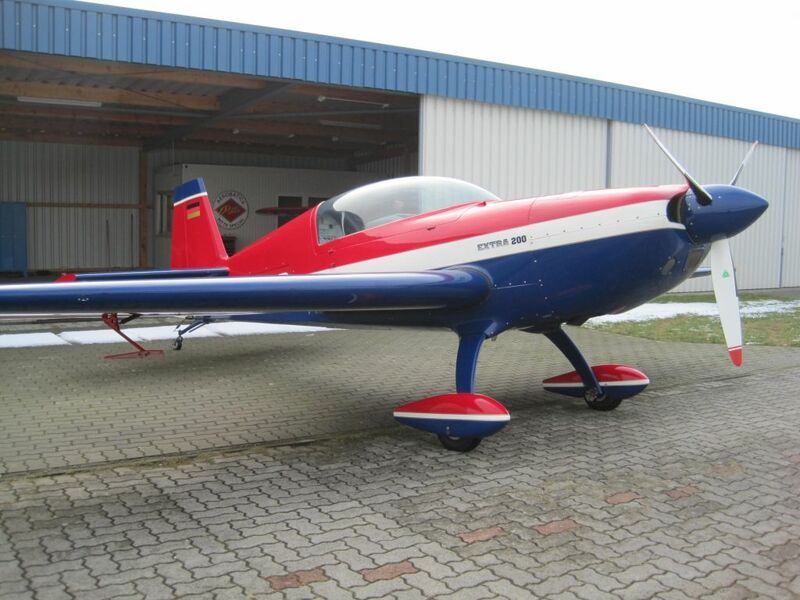 Extra 200 – sold | Extra Aircraft Information & sales - Mark Jefferies. Very good clean condition. New seat belts fitted last annual inspection. Low flight time for its age. Details TBC.